I love a new book that has that lovely new book smell and fresh untainted pages; but I also love a well read book, which as you can see from the picture above is exactly what it is: a well thumbed book, indicative of all the hands it has passed through is a story all of its own. This book came to me by way of my monthly book club and I was very happy it did. Mary Wesley, along with other Black Swan published authors, such as Joanna Trollope and Kathleen Rowntree, was an author I used to read a lot of at one time. I have very happy memories of tearing my way through these books, so it was a welcome reacquaintance for me and Mary! Rose loves the erratic and passionate Mylo but she marries the aristocratic and steady Ned. On their wedding night, Ned asks Rose to promise that she will never leave him. She agrees. Throughout their long married life, Rose bears him a son and fulfills the role of a dedicated wife. To all who know her, she appears to remain true to this promise. Despite this, her true love continues to be Mylo and she is helpless to ignore the draw of their passion every time he comes calling, which he does at reasonably regular intervals throughout her marriage. We are introduced to Rose just after the death of Ned. She is reflecting on life; and alongside her, we relive the ups and downs of both those tumultuous relationships throughout the war and beyond. Apart from Rose and Mylo, most of the characters are not particularly likable; yet, all are well-drawn and provoke a reaction. This is probably due to the insightful understanding of relationships and emotions that Mary Wesley has. I found that I really cared about Rose. If an author has made the reader care about her characters, then a good job has been done. This perhaps appears to be a gentle book on the surface but the reality is, it is much deeper. It pokes and prods at underlying passions, deceit, and despair. It also has, in my opinion, an unexpected but wholly appropriate ending. Reading this has made me want to search my book shelves for other Mary Wesley books, settle into a comfortable armchair, and devour the contents in one sitting. Mary Wesley, CBE (24 June 1912 – 30 December 2002) was a English novelist. She reportedly worked in MI5 during World War II.During her career, she became one of Britain’s most successful novelists, selling three million copies of her books, including 10 best-sellers in the last 20 years of her life. 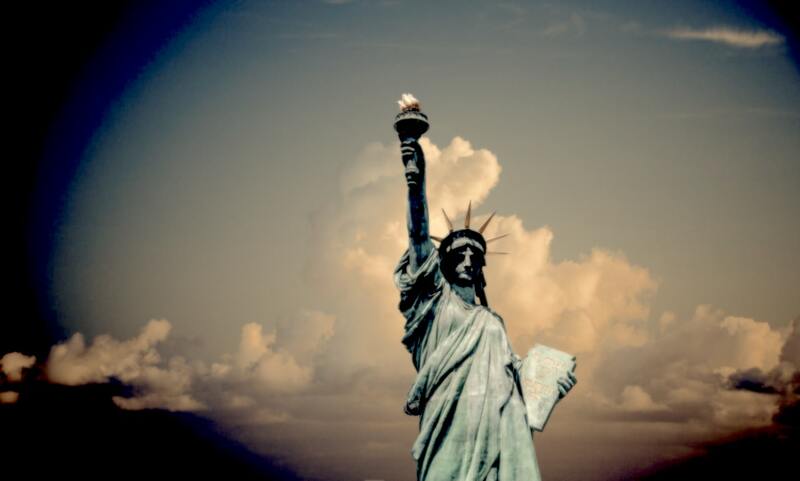 Book image from Amazon, author image from Goodreads. 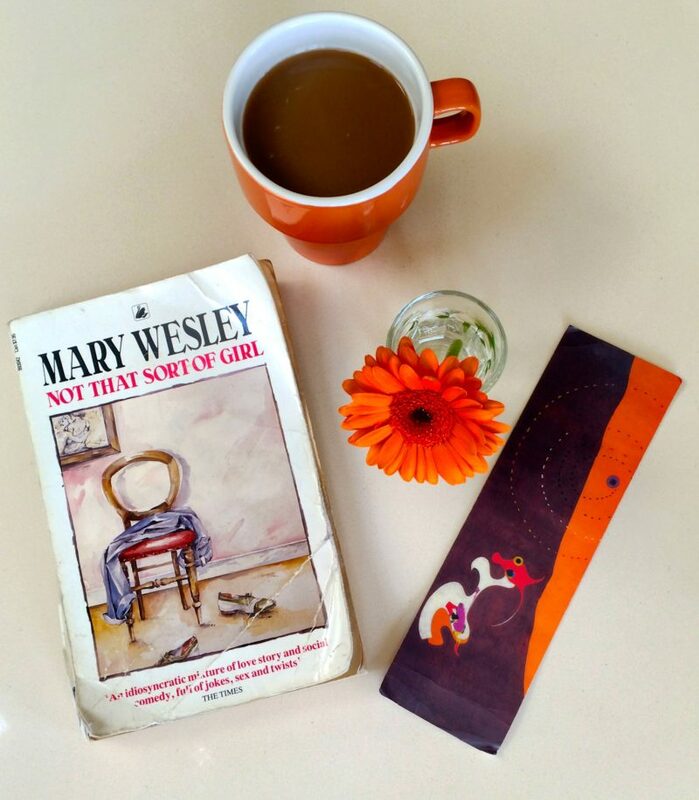 Tags: Angela Vincent, book review, Book Review: 'Not That Sort of Girl' By Mary Wesley | Changing Pages, Books, FEATURED POST, reading, Review, Women Writers. Bookmark the permalink.